A Dairy Question: Cartons Or Jugs? Try Glass Bottles! 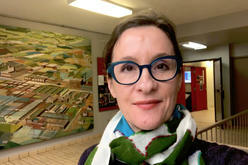 Blogs > Going Green in Toronto > A Dairy Question: Cartons Or Jugs? Try Glass Bottles! Fluid milk is one of the most popular and common beverages in the world. In 2006, Canada made it to the top ten per capita consumers of cow's milk and cow's milk product. The consumption of fluid milk alone reached 81.28 litres per capita in 2009. Unfortunately, this number doesn't only represent a lot of milk — it also represents a huge amount of waste. How can we contribute to reducing dairy product related waste? Plastic milk jugs are made from high-density polyethylene (HDPE), or plastic number 2. Though they are safer for food than other plastics, not as toxic to produce, and widely recyclable, their recovery rate is only about 50 per cent. Furthermore, recycled milk jugs are usually downcycled – which means they usually end up as plant trays, non-food packaging, and other not easily recycled items. Paper milk cartons or polycoated gable-top cartons are made from virgin paperboard. However, they're not always accepted in municipal curbside recycling programs. So what options are we left with? The best option is also the rarest – yes, we're talking about glass bottles. 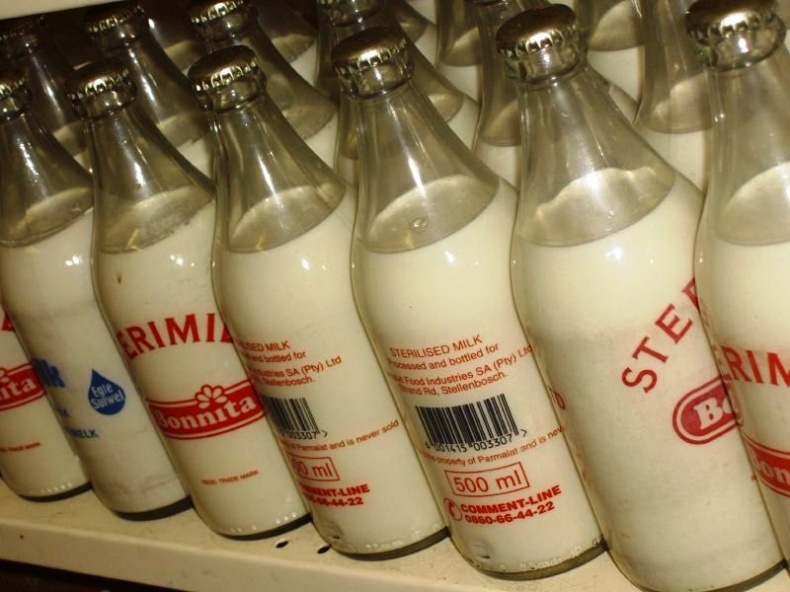 Originally invented in 1884 by Dr. Hervey Thatcher from New York, they served as the only method of milk distribution, but were slowly replaced by plastic-coated milk cartons in 1932. These days, glass bottles can be hard to find. Your best chance to run into some old-school, glass-bottled milk is to check out health food stores in your hometown. Another way to get glass-bottled milk is through various food delivery services. Look for the ones that specialize in delivering fresh farm food, organic food, etc. Why glass bottles? Most importantly, they can be reused. 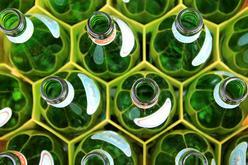 "Reuse" always comes before "recycle," and even when there's no other option left, glass can be recycled very easily. Additionally, many people claim that glass-bottled milk somehow tastes better — perhaps because glass doesn't hold odours like plastic does. Moreover, glass bottles don't leak, and they keep milk colder and fresher since the air can't get in. And finally, we shouldn't overlook their nostalgic value – don't they bring back memories from your childhood? 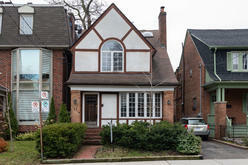 2011 April Krazy Kontest	Home Prices In Canada: Major Correction On The Way?